DJ Vyrusky is actually a virus and liable to cause infection. But the infection such as you might catch should never provoke fear. DJ Vyrusky infects you with good vibes, which is actually something to be desired. In his latest track “Baby,” the infection is truly massive. You find yourself grooving to the number from the Vyrus himself. By the way, “Baby” features three other celebrated Ghanaian artistes: Shatta Wale, Kuami Eugene, and Kidi. DJ Vyrusky had collaborated with Shatta Wale and Kuami Eugene in the past, on tracks like “Adwenfi” and “Never Carry Last” (alongside Nigeria’s Mayorkun). 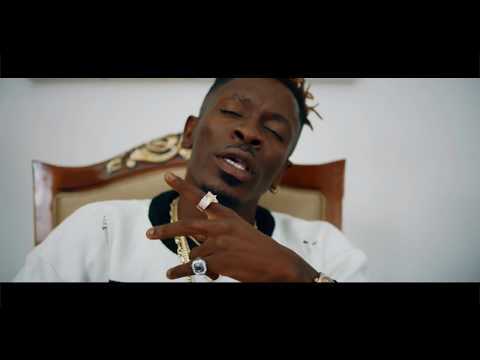 Shatta Wale, who has long appropriated the role the role Africa’s dance advocate in chief, is one of the most celebrated rappers in Ghana right now, with a large repertoire of dongs to his credit. “Rock Star” mastermind Kuami Eugene had his most recent feature on Edem’s “Fie Fuor (Remix).” Before then he had hopped on Mix Master Garzy’s track “Anadwo Yede” (alongside Kidi and Kurl Songs). 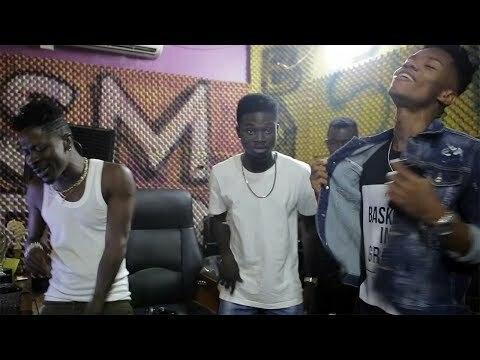 Kidi, who Samini had featured on “Master Key,” is the brains behin songs like “My Girl” and “Story of my Life,” featuring Cina Soul. Stream and download “DJ Vyrusky – Baby Ft. Shatta Wale, Kuami Eugene, KiDi” below, share on social media and join the conversation by dropping your thoughts in the comment section.